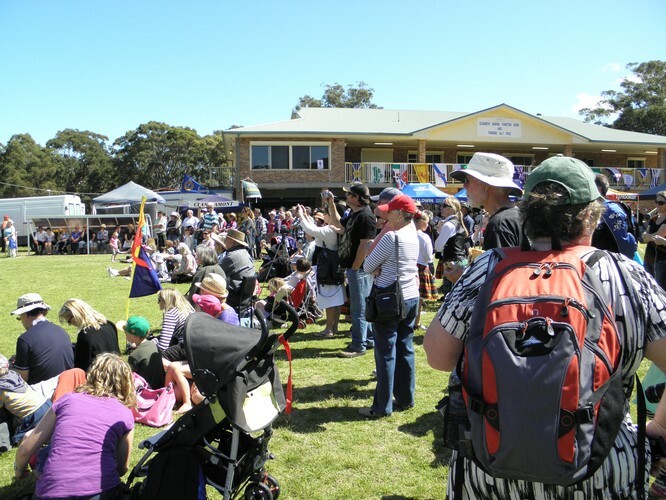 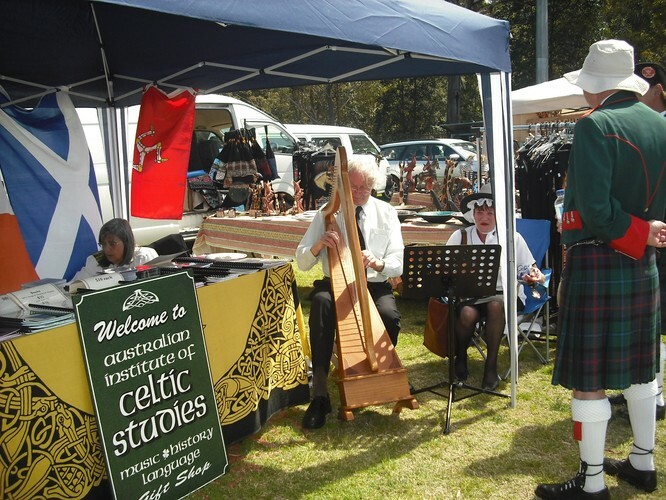 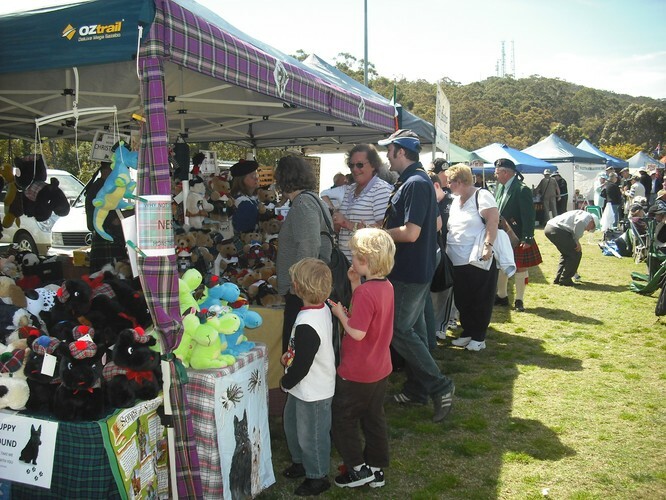 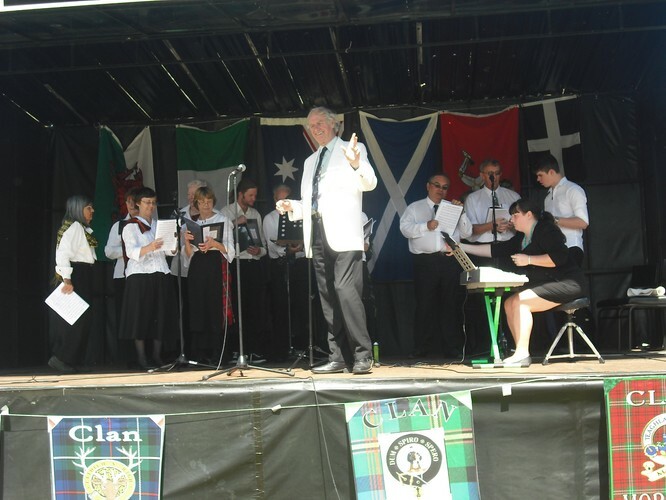 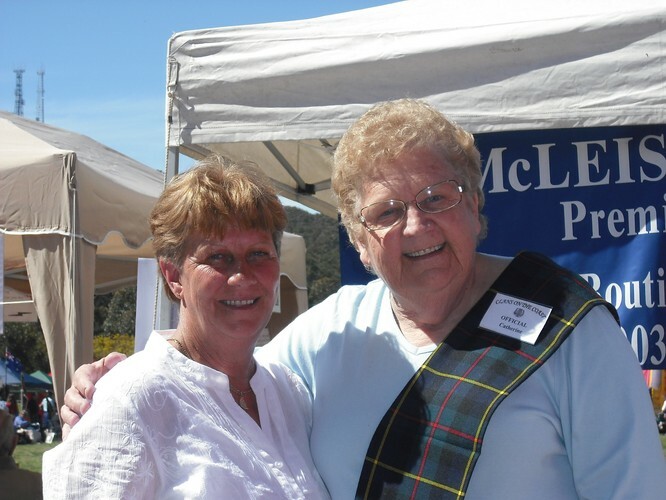 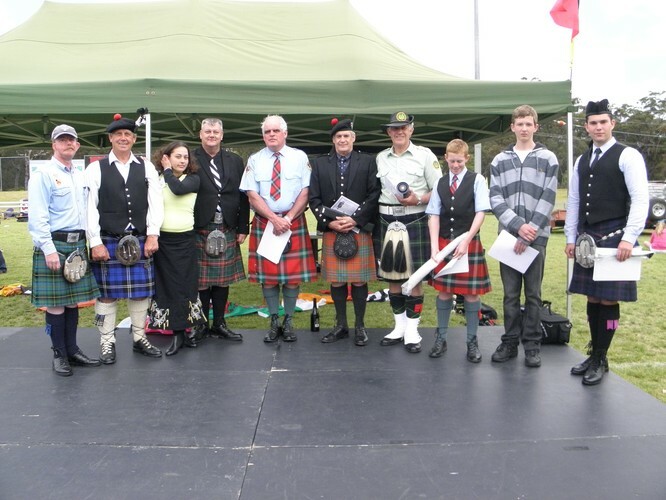 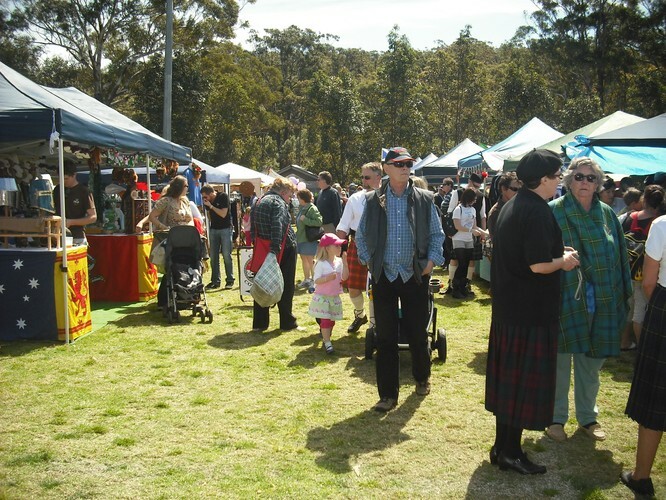 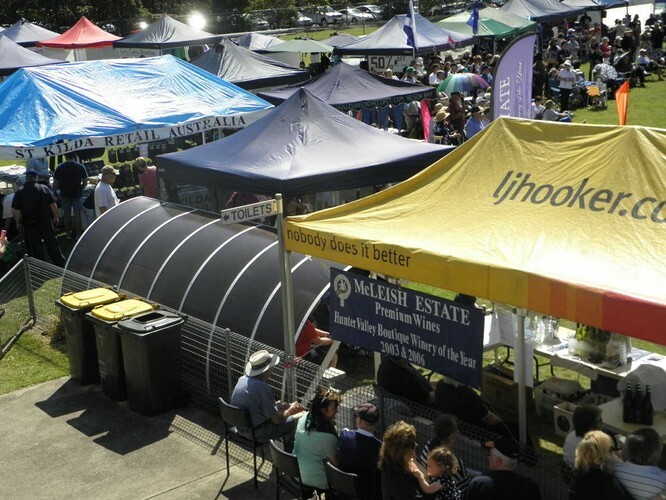 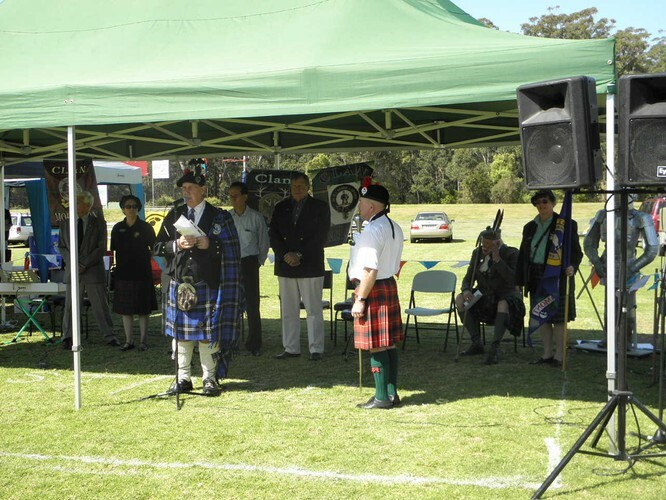 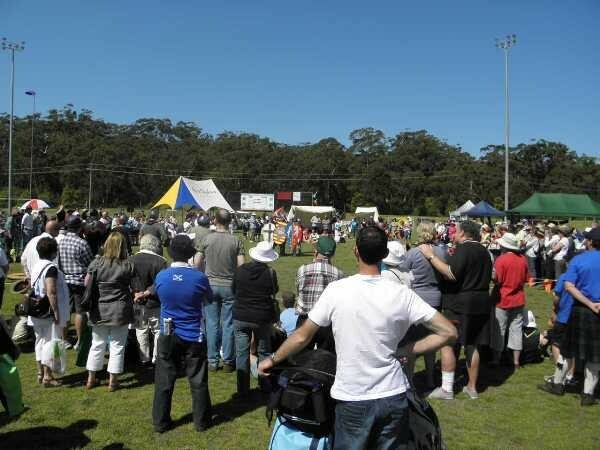 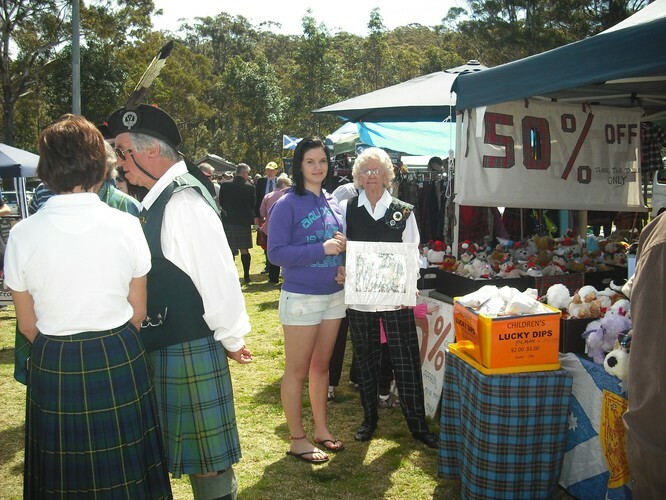 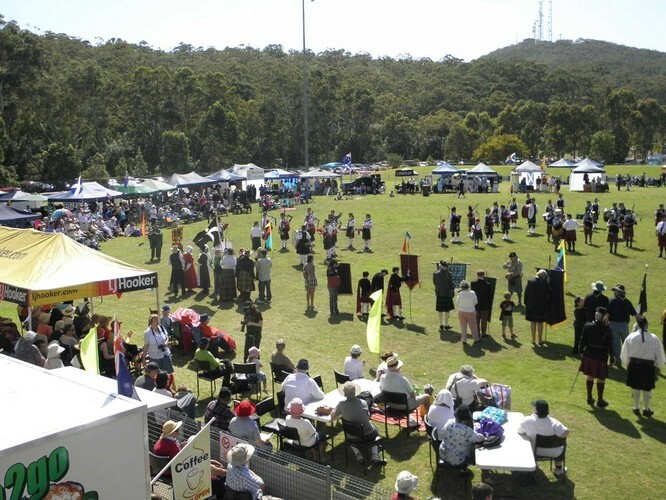 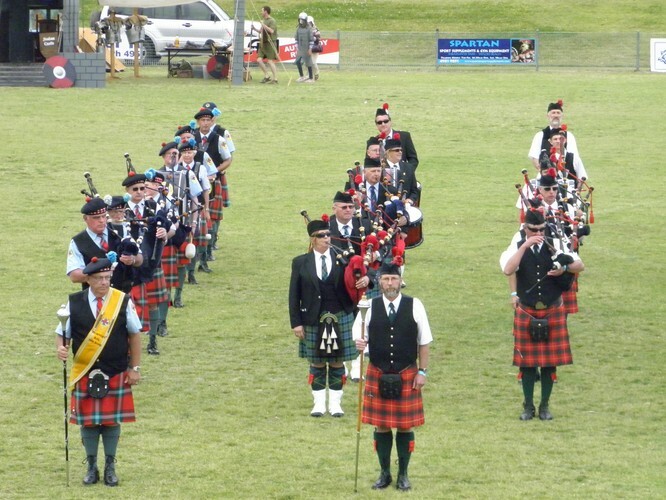 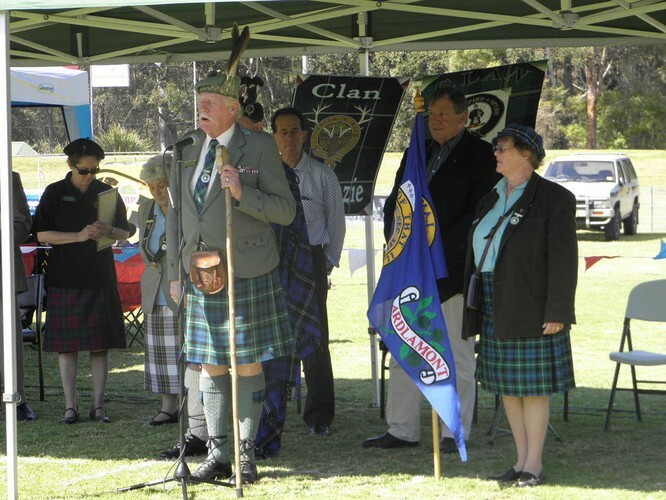 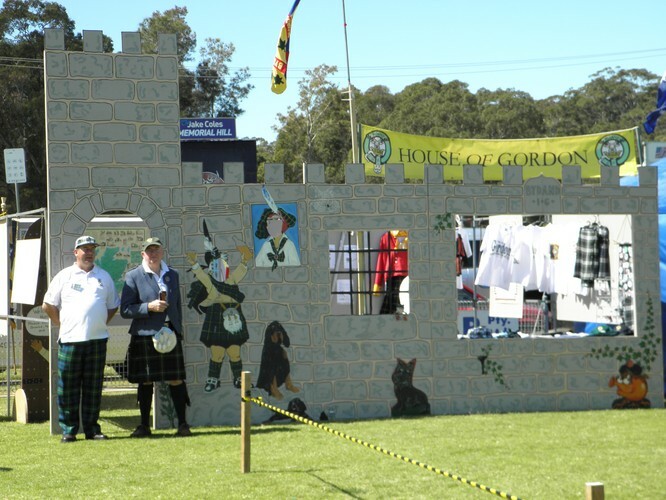 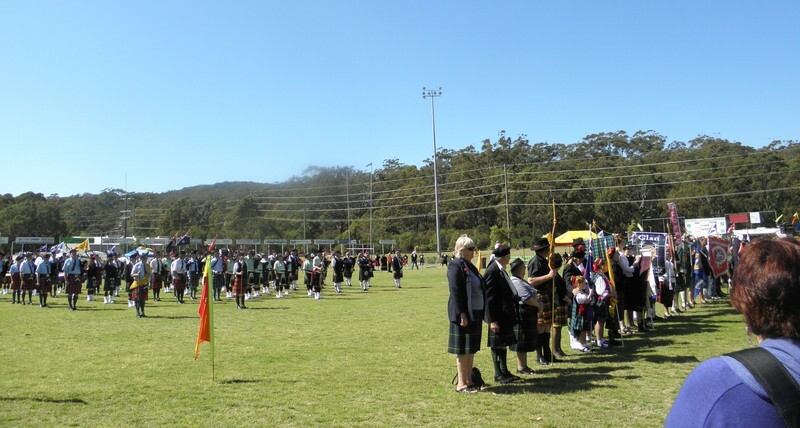 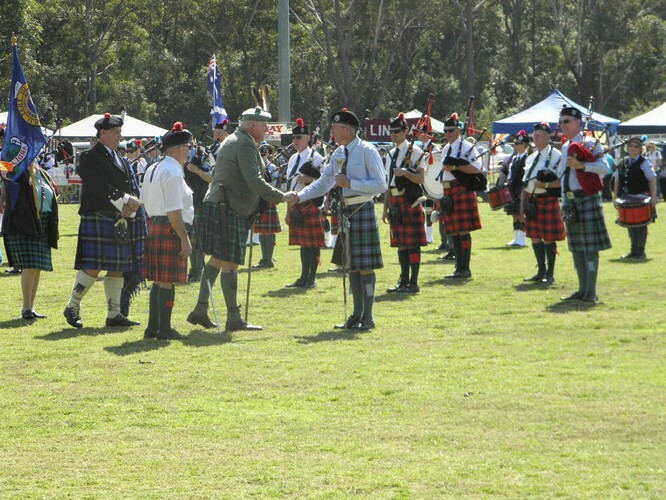 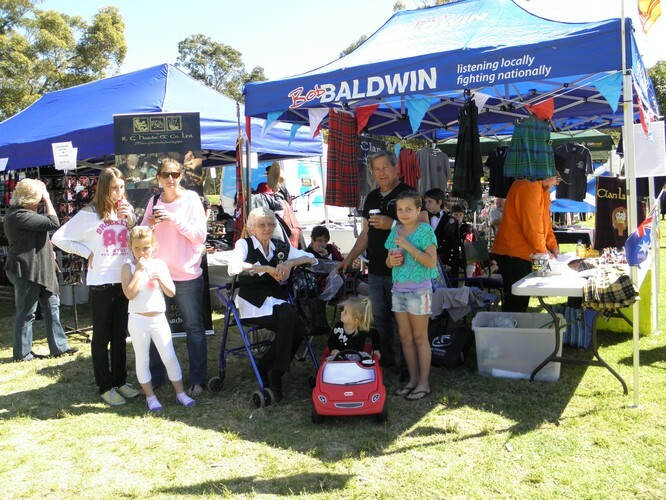 Clans on the Coast Celtic Festival is a not for profit community event is held on the third Saturday in September each year and run by volunteers and the support from our sponsors. 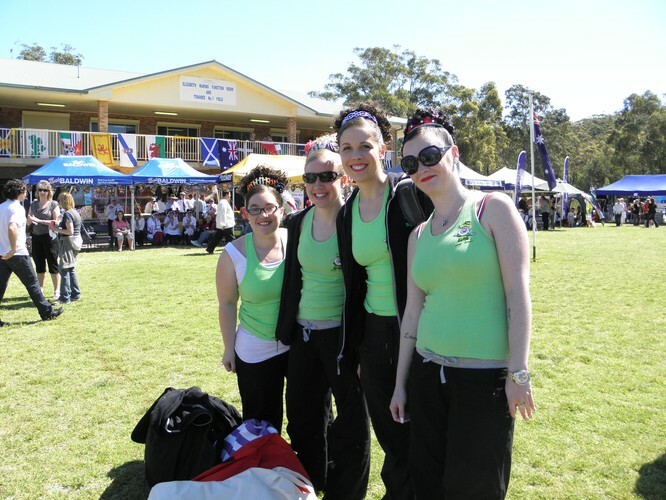 We support a cancer appeal each year and invite charities to run at our event. 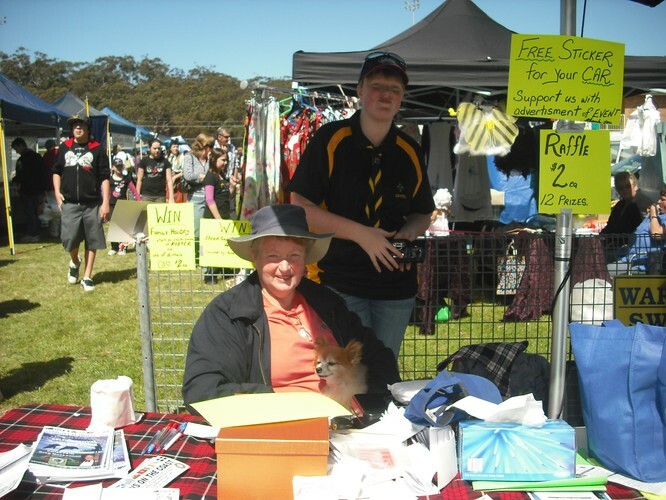 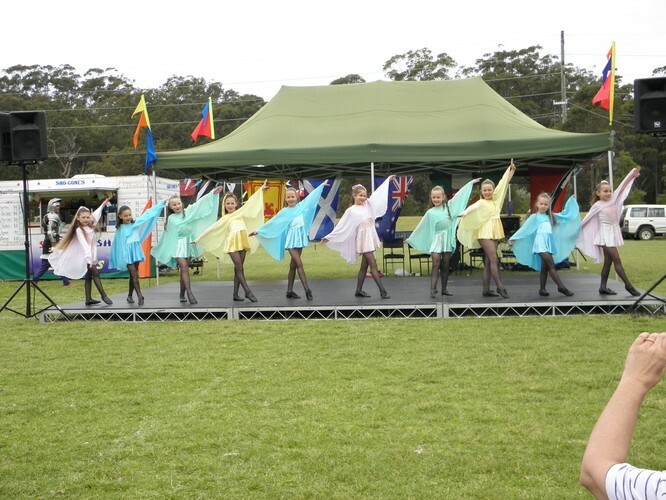 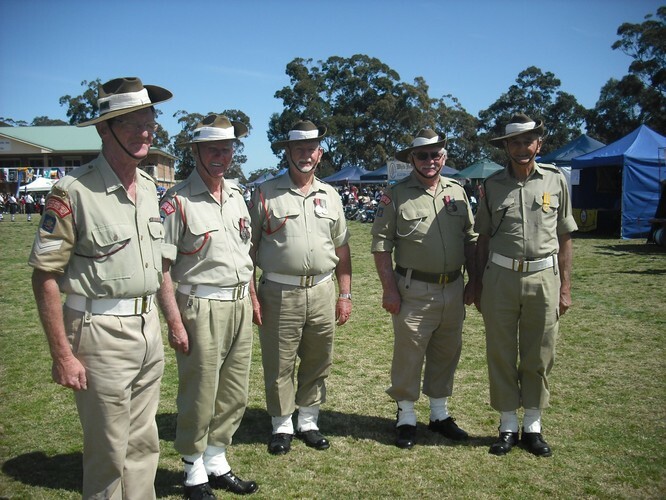 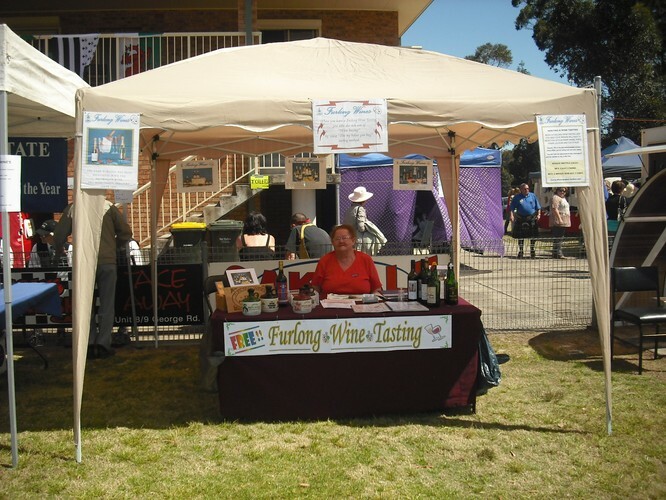 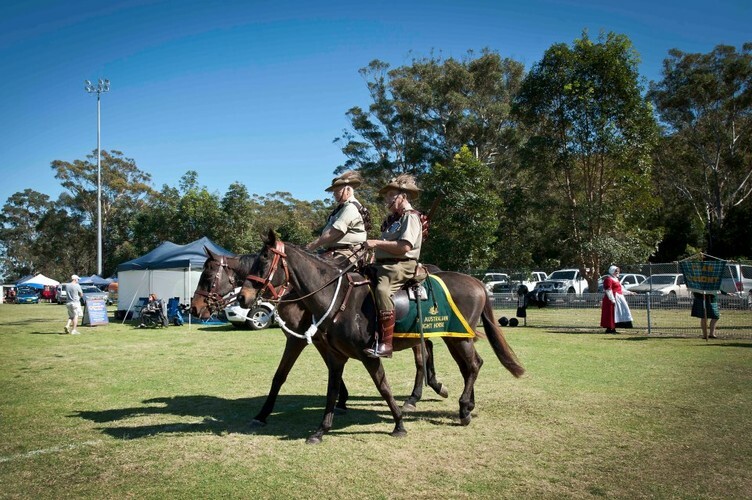 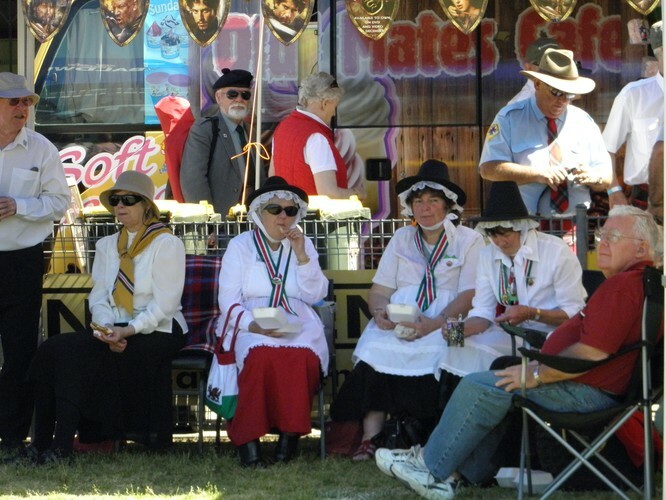 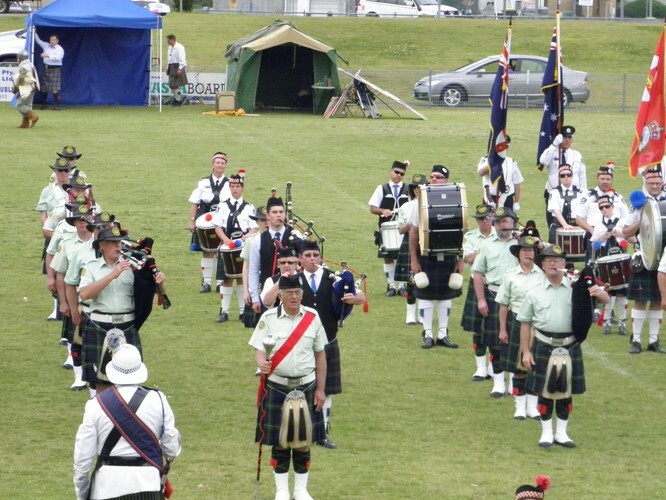 We have a parade of bands, clans, scouts and other groups, There will be singing, dancing, stalls, food and beverage. 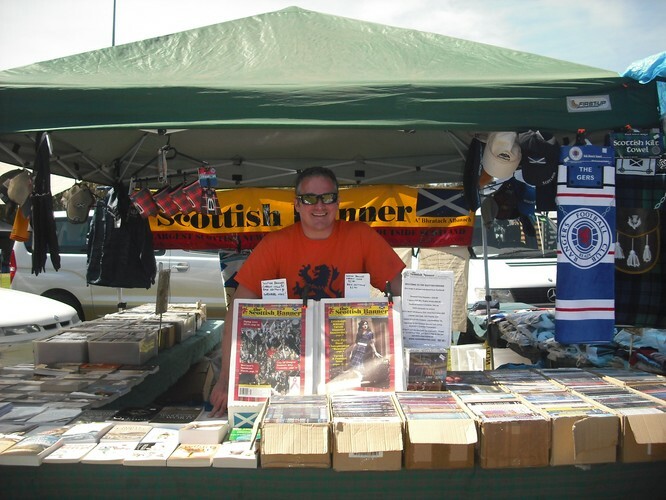 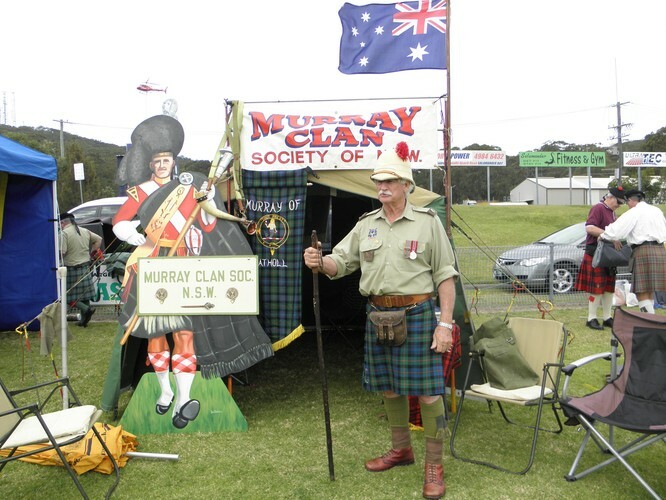 Clan tents, find your heritage and Clan. 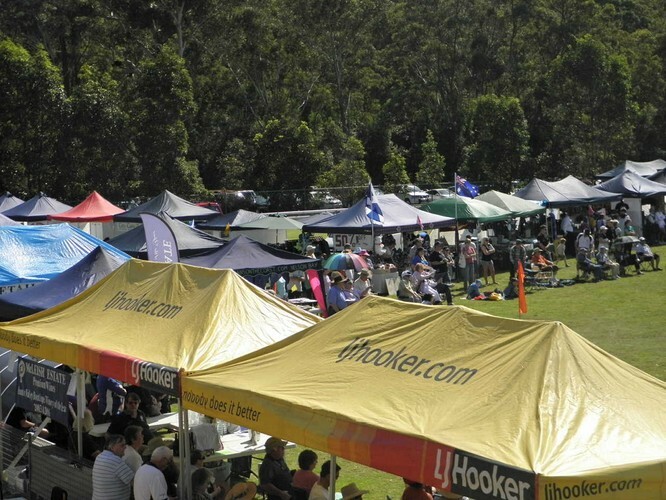 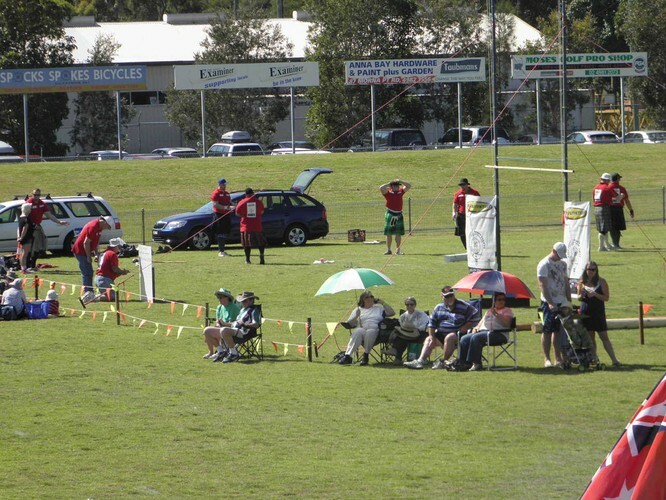 Amateur events for all ages with prizes. 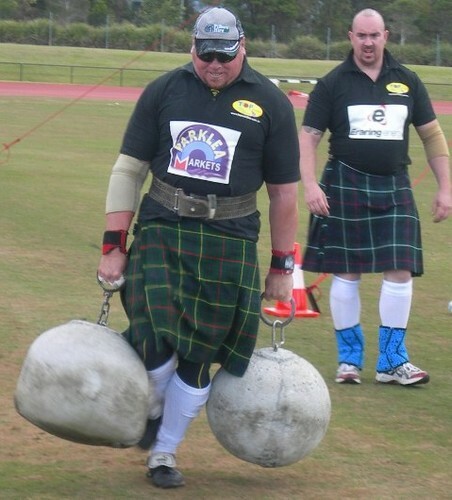 East Coast Strongman Championship Event athletes from overseas to watch each year. 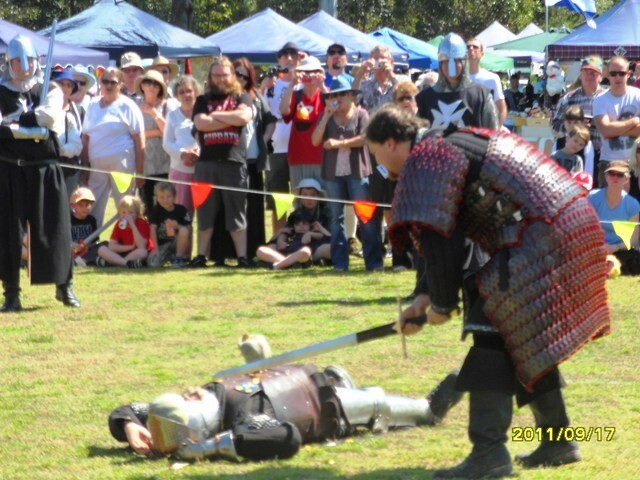 Not to be missed Medieval Fight Group re enactment. 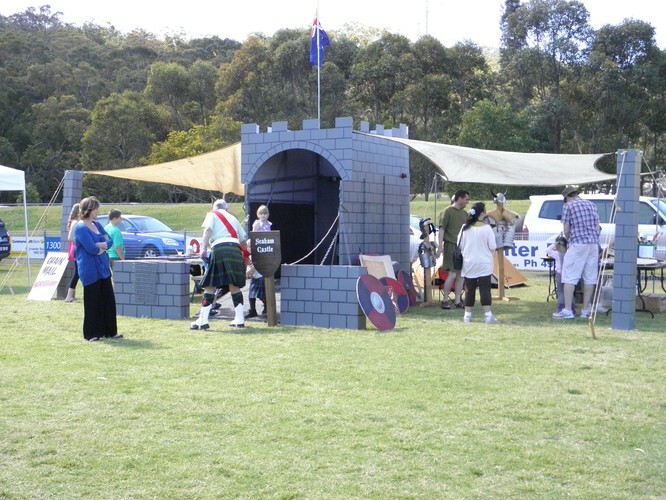 Seaham Castle for the kids and big kids great entertainment Bring a chair and relax while being entertained. 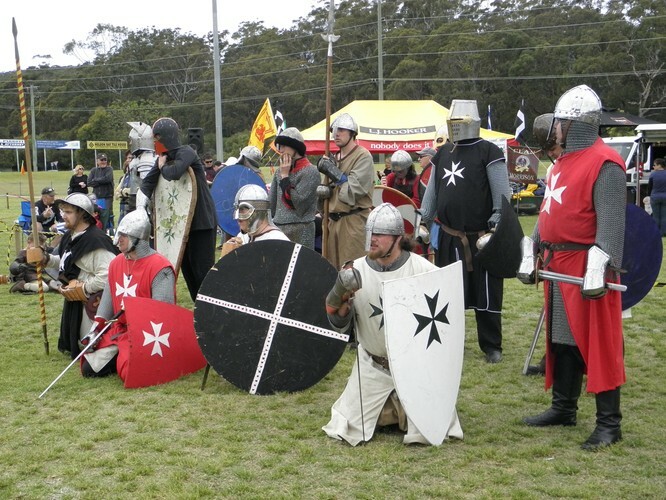 Children and adults interact with our medieval groups making items, dress up and get your photo taken. 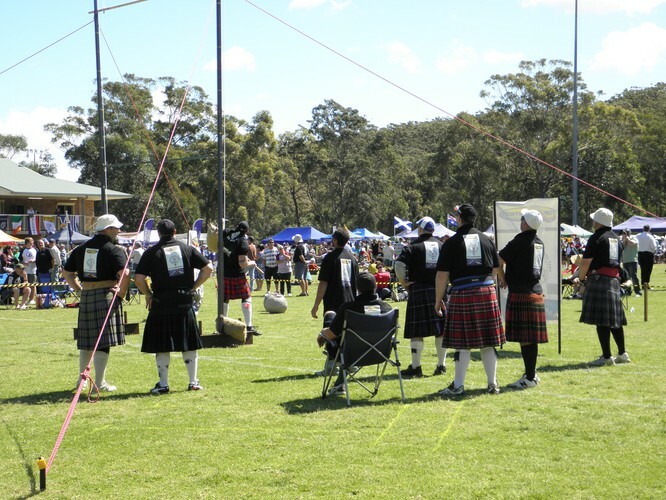 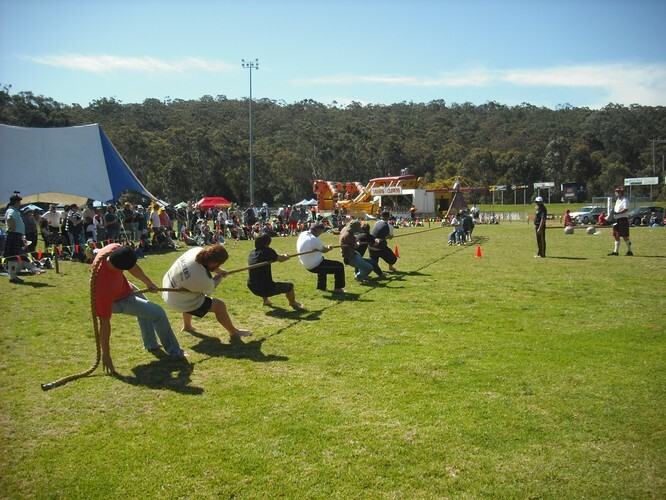 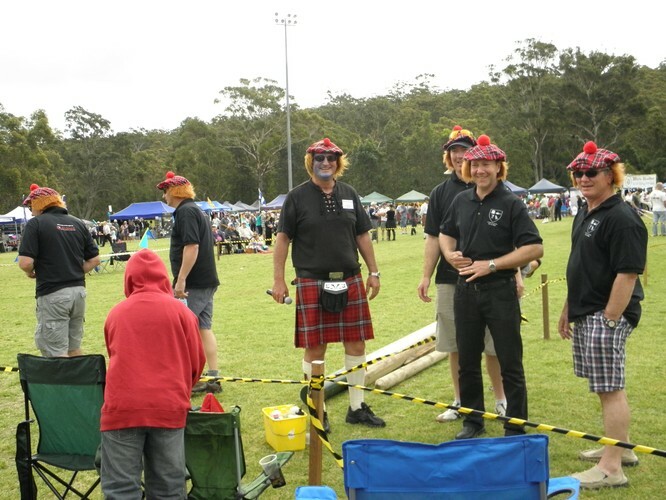 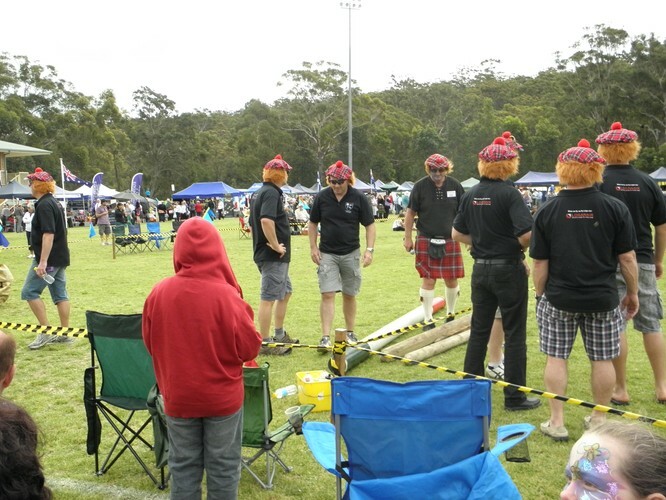 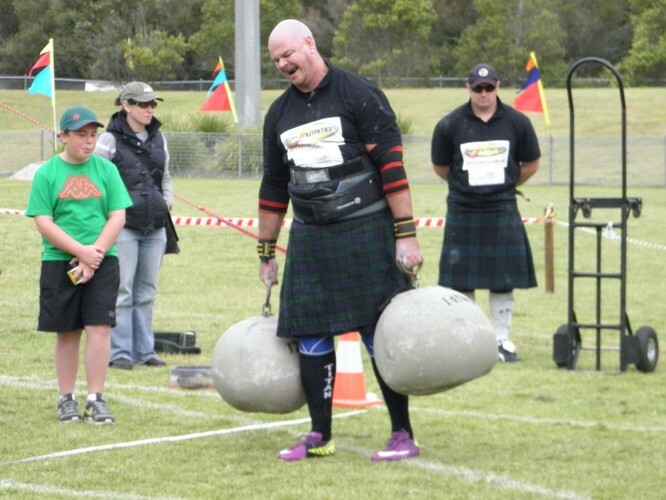 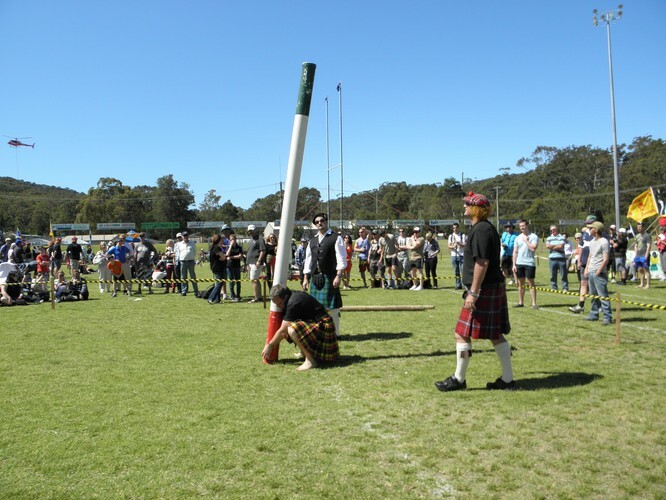 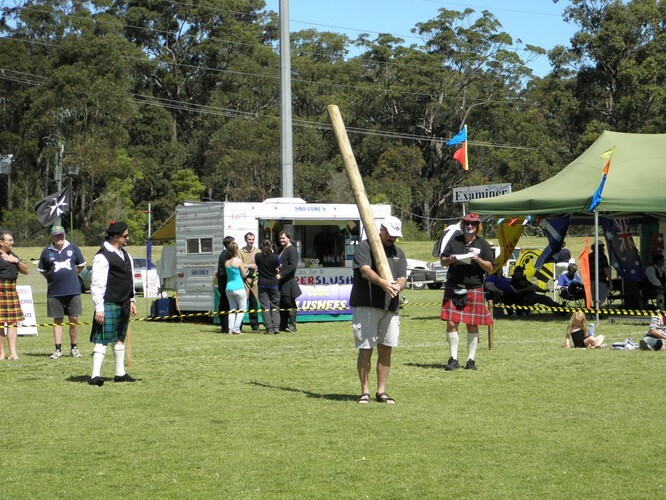 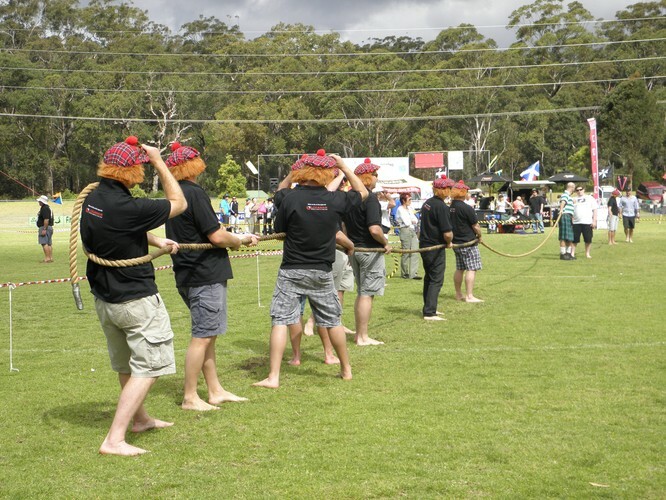 Don't forget to enter the amateur tug-o-war, caber toss pushups, netball shoot, soccer target and toss the haggis with many prizes to be won. 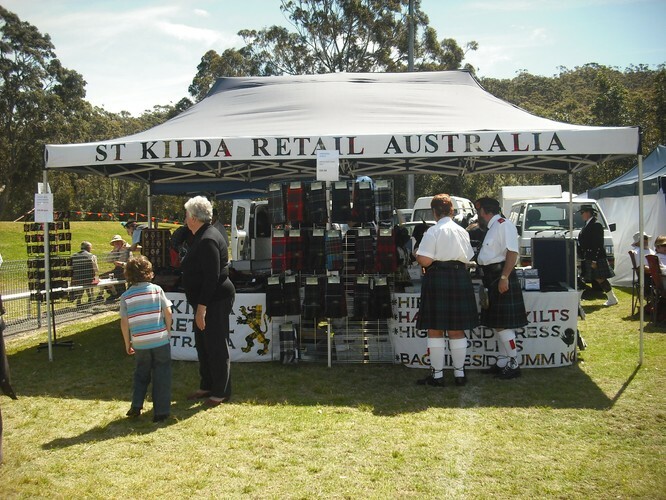 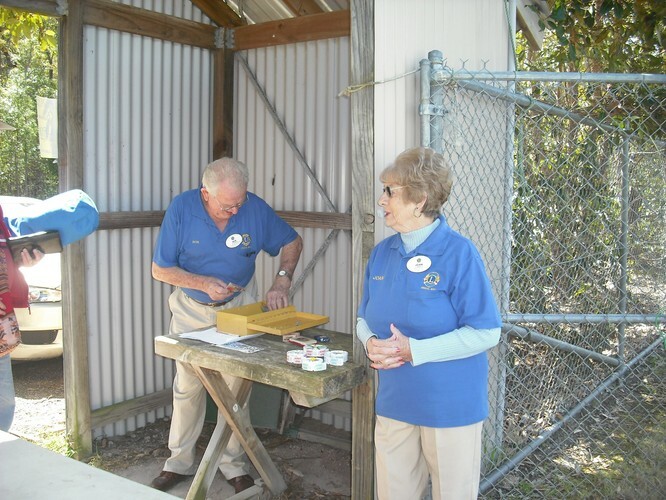 For more information and pictures pleaes visit the website above. 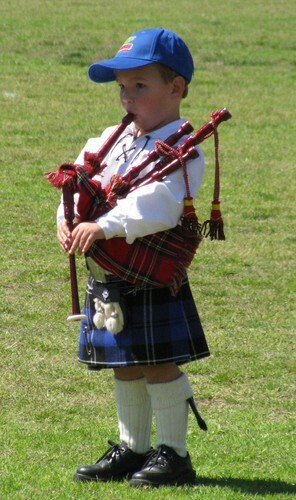 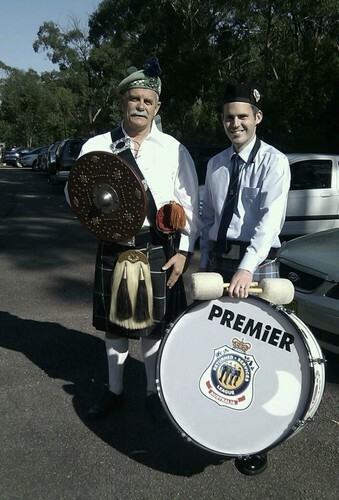 After the festival we hold a dinner night at the Nelson Bay Golf Club called a Ceilidh 3 course meal plus entertainment. 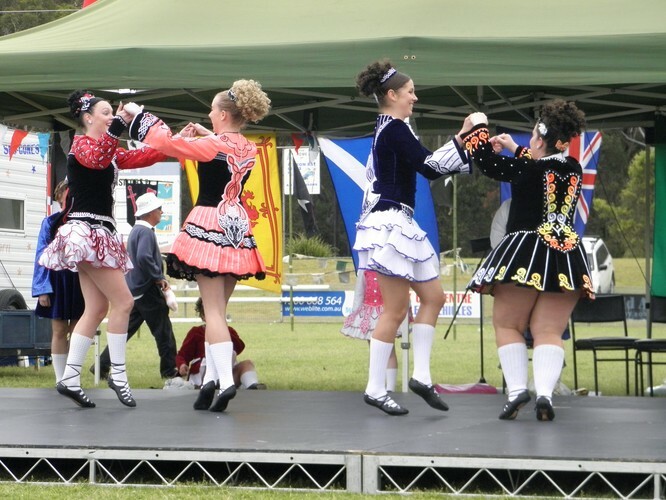 Book a Table or just book yourself and enjoy a night out, dance or learn the dances and have fun. 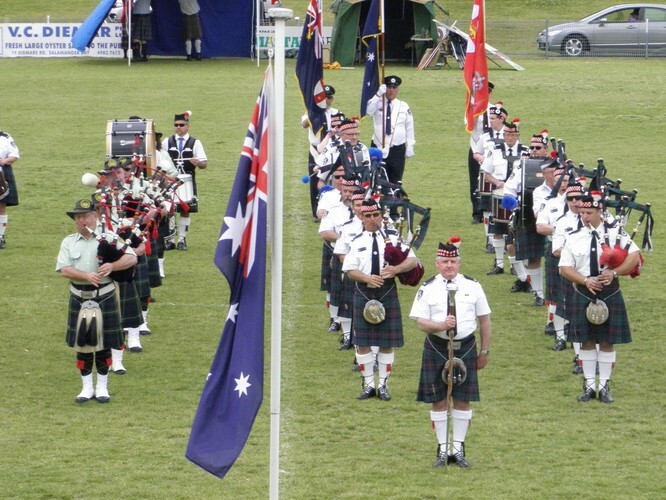 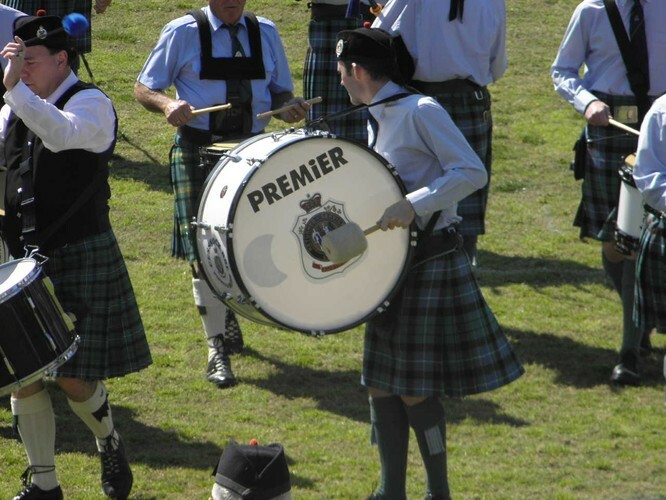 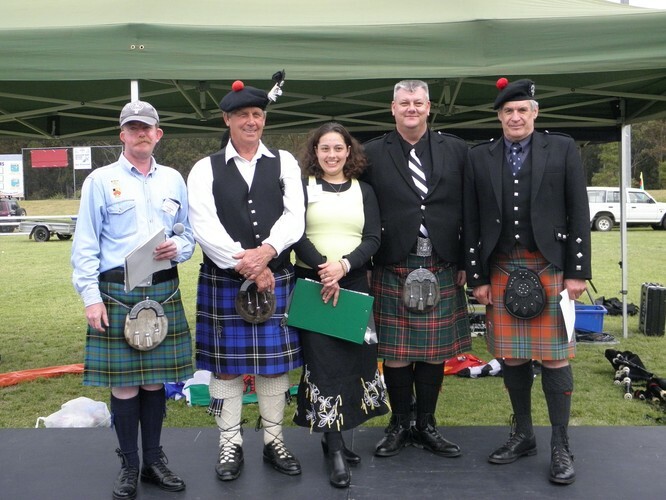 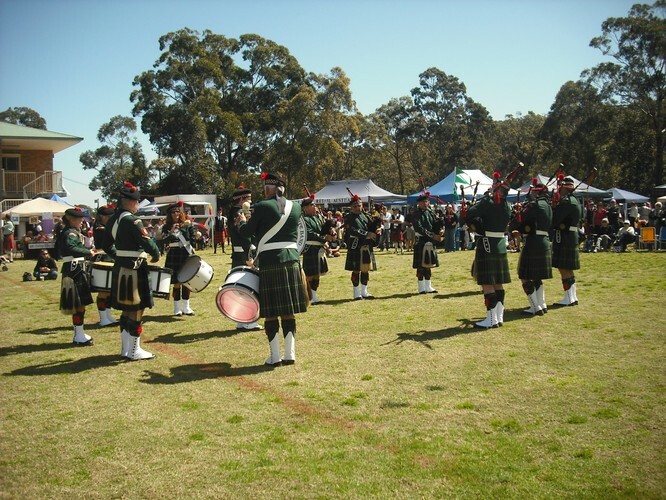 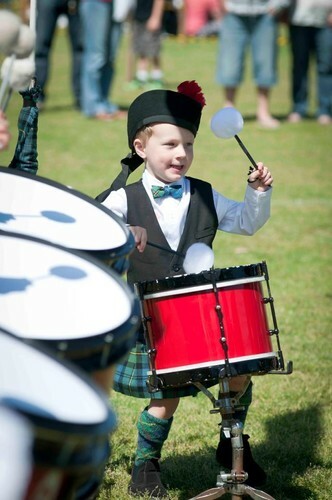 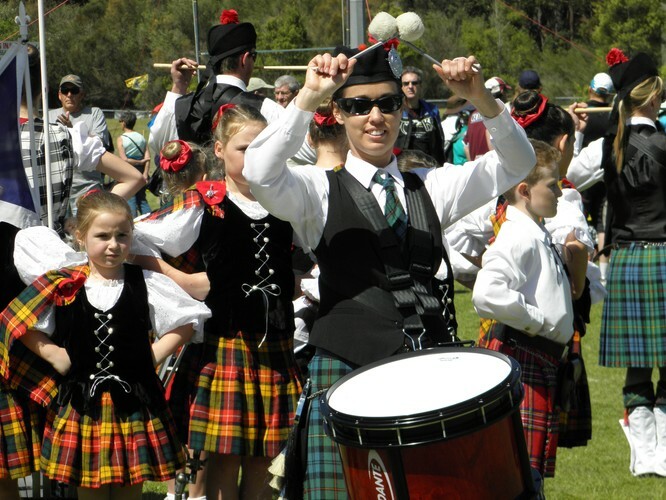 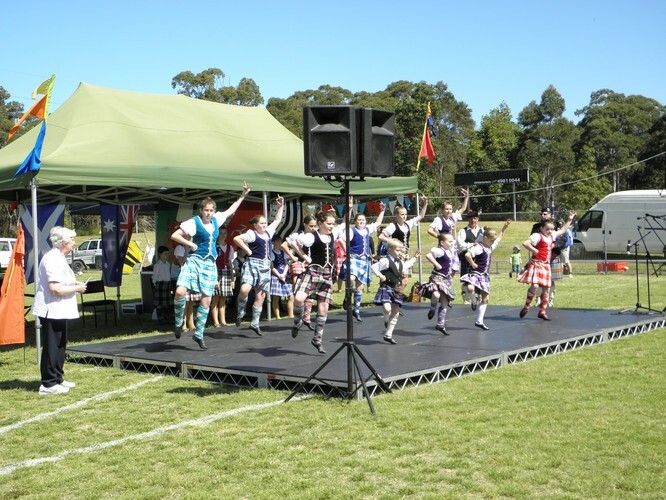 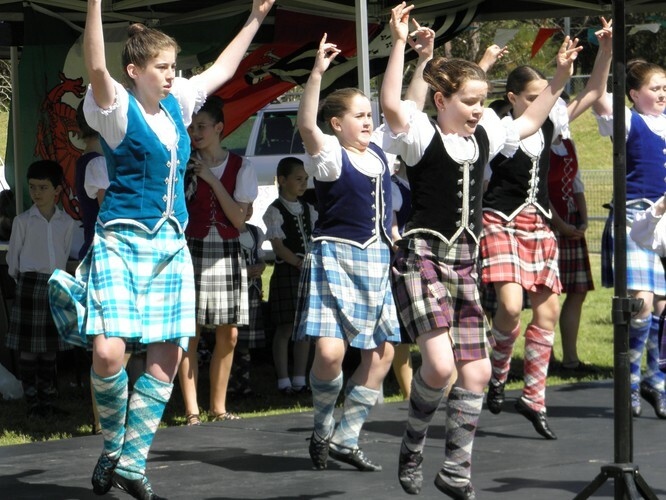 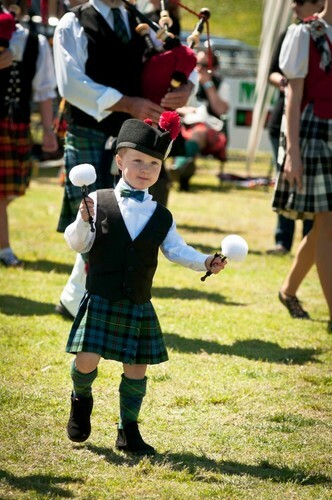 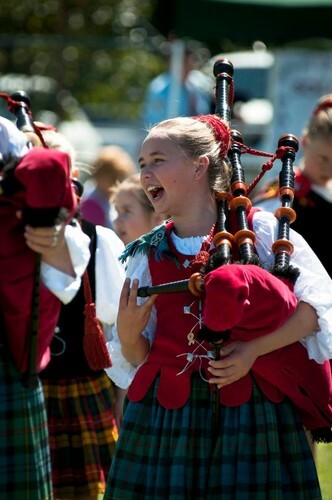 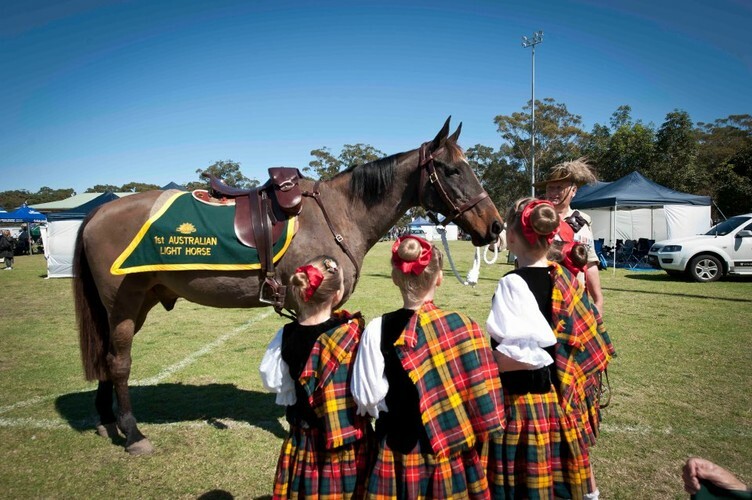 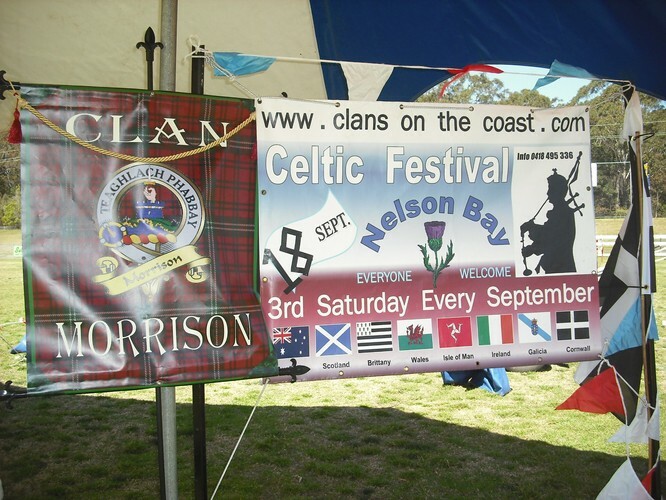 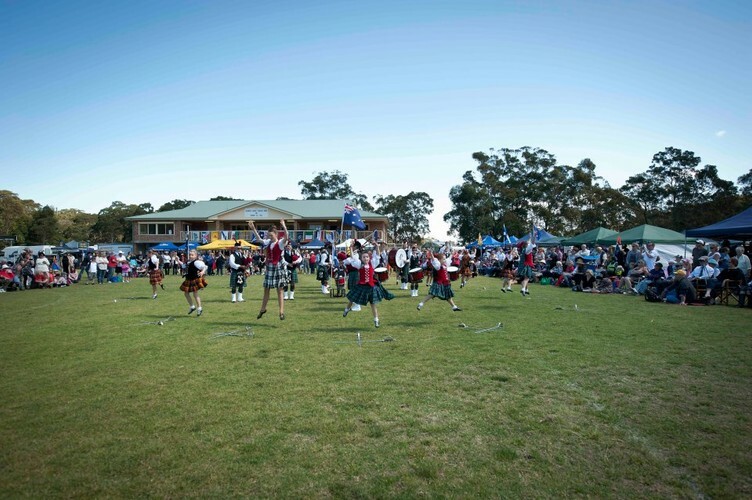 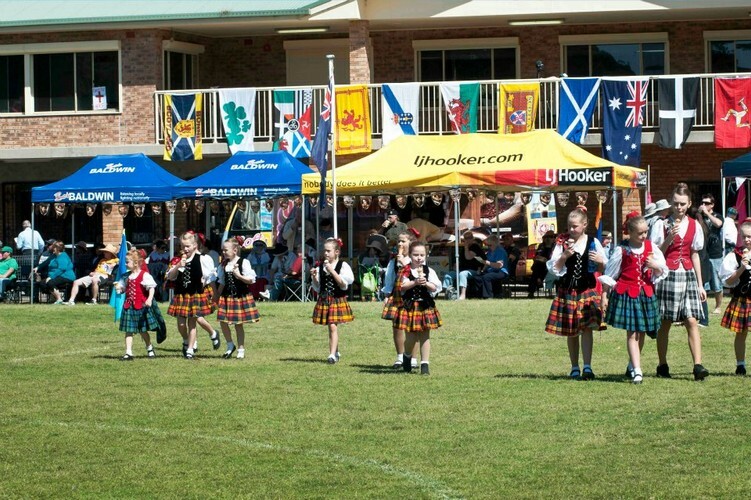 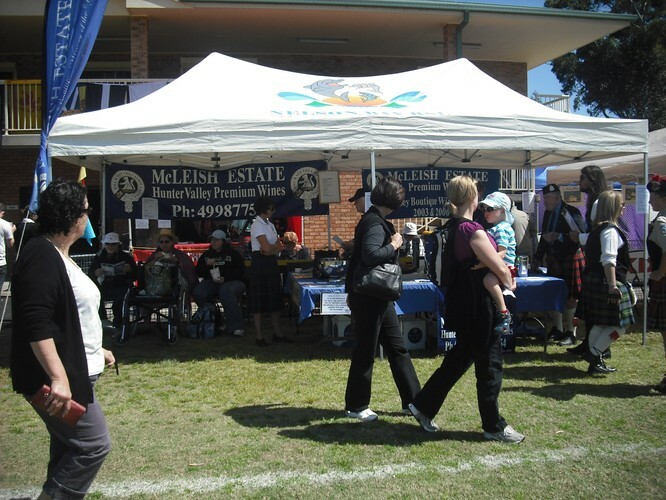 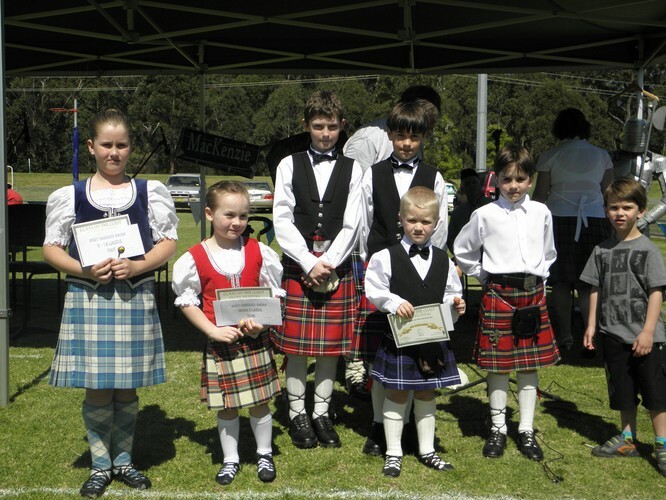 For bookings for the Ceilidh phone Nelson Bay Golf Club on 49811132 from the 1st August 2013.